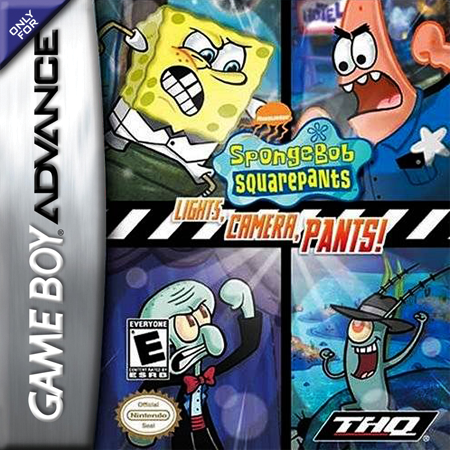 SpongeBob SquarePants - Lights, Camera, Pants! 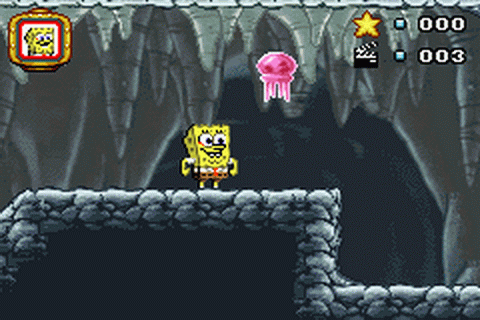 is a Nintendo Game Boy Advance game that you can play online for free on Game-Oldies. 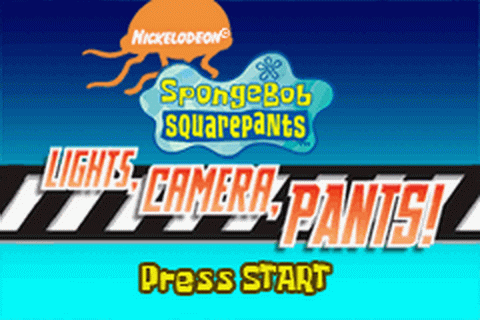 Just press the "PLAY NOW" button and follow instructions.